Gorgeous, stately home in highly sought after "Heilbron," in the very desirable, award-winning Rose-Tree Media school district! 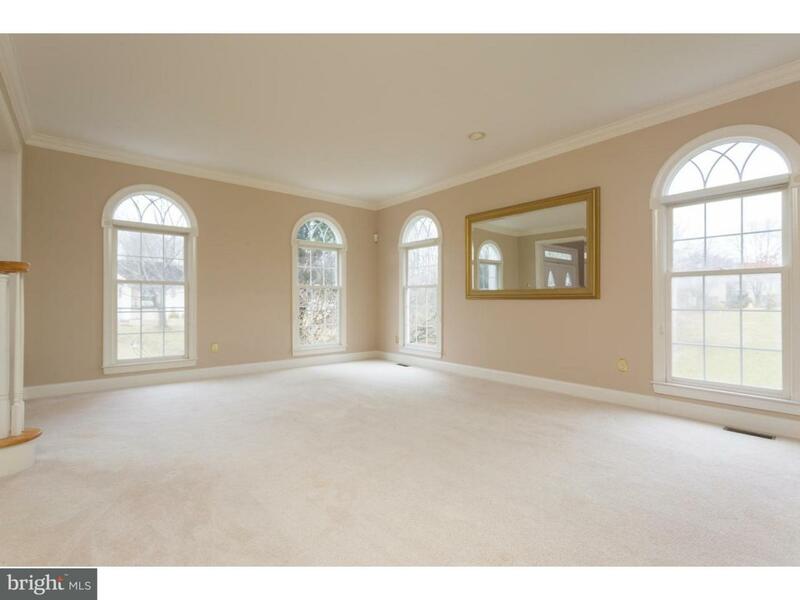 Very generous room sizes throughout this immaculate, expansive home(over 5,300 sq ft!) which has been very well maintained by its original owners. MANY improvements made within the last few years including a brand new roof as well as 2 brand new HVAC systems! Tons of upgrades and additions throughout the home such as custom door-activated light switches on virtually all closets, custom under cabinet lighting in the kitchen, expanded family room with vaulted ceiling and marble fireplace, and a second master bedroom suite. 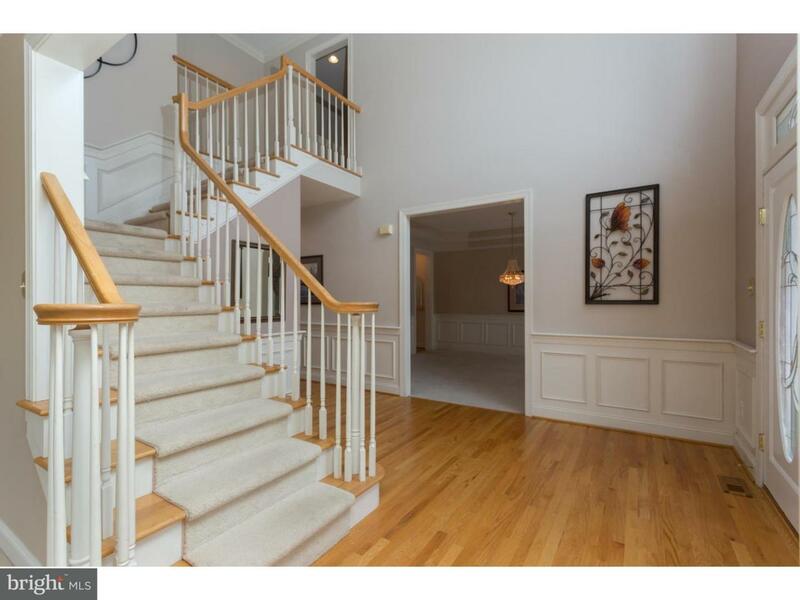 The first floor features a very impressive two-story foyer with wainscoting and beautiful hardwoods that extend into the breakfast room(w/ sliders to deck) and gourmet kitchen, as well as two half bathrooms. The dining room with tray ceiling and wainscoting, living room with four large windows allowing for an abundance of natural daylight, and office with built-in shelving complete the first floor. There are also two staircases to the second floor, one in the foyer, and one in the kitchen area. The second floor features 4 bedrooms, 3 full bathrooms, and the laundry room. The 21 x 15 fourth bedroom also has a 13 x 9 sitting room and attached full bath, essentially making it a 2nd master suite. Other highlights on the second floor include the very impressive master suite with tray ceiling, dressing room, oversized walk-in closets, and luxurious master bath. The very large, fully finished, walk-out basement has plenty of space for a 2nd family room, billiard/gaming areas and more, and also features a sixth bathroom and a large utility/storage room. The home also has a very large attic for plenty of storage as well as an attached 3-car garage with generator included! A superbly landscaped 1.2 acres with gorgeous paver walkways and partially fenced rear yard complete this beauty. Very conveniently located close to Rt 1, I-95, and I-476! Just minutes from the shops and restaurants of downtown Media, as well as the newly constructed Promenade at Granite Run! 10 minutes from the airport and 20 minutes from Center City! Listing courtesy of Tesla Realty Group Llc.